Why use Imperial Properties as your agent? 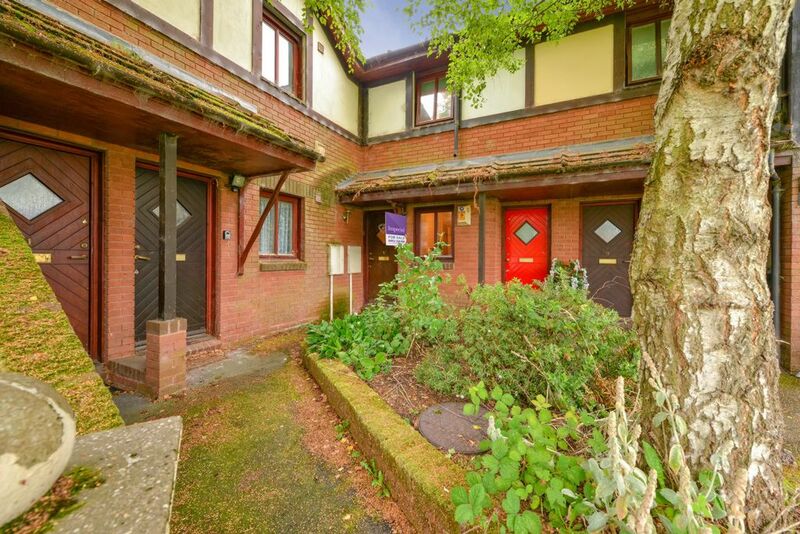 We have an excellent knowledge of the Telford lettings market. From single studio apartments to large portfolios, to fully furnish corporate lets we can help you with every aspect of the lettings process. Our knowledge of property trends that in a fast paced market like Telford they move a frenetic pace, we have excellent experience of what tenants are looking for in your area and what they’re will to pay! I’m thinking of letting my house, do I need permission? In the current climate to help with the finances a lot of people are thinking of becoming landlords. Before you jump straight in please consult with your mortgage lender (if you have a mortgage) and the freeholder (if you own a leasehold property) when considering lettings. Some mortgage lenders impose strict conditions before letting out a residential mortgaged property. We will always advise you to consult with them first, as failure to comply with their conditions could be detrimental to your home and result in repossession. What are the landlords obligations and responsibilities? The rental market is becoming more and more regulated and you have to be aware of your legal obligations. Since the latter part of 2008 all properties – homes and commercial when sold, built or rented will need an energy performance certificate (EPC). The certificate will last for a 10 year period and will not be needed to be renewed within this period, unless the government changes the legislation. Failure to secure an EPC on a rental property before being let will result in a Civil penalty. The penalty could vary on a number of situations but would be in the region of £200.00. The landlords Gas Safety Certificate is required every 12 months. As the landlord you have a duty under the Gas Safety (Installation and Use) Regulations 1998 to arrange maintenance by a Gas Safe Registered engineer for all pipe work, appliances and flues, which you own and have provided for your tenants use. You must also arrange for an annual gas safety check to be carried out every 12 months by a Gas Safe Registered engineer. We can arrange this through one of our many engineers. Keeping the exterior of a property to let in good condition is a landlord’s obligation. Make sure you maintain the roof, drains and gutters. You should insure the property to let and the contents that are included with it. Your tenants are responsible for insuring their own possessions. Make sure your insurance covers you as a landlord, for renting your property and carries Public Liability insurance - normal household buildings and contents cover probably won’t. It is also a landlord’s obligation to make sure that the property to let is supplied with services like gas, electricity, water, sanitation and heating. A 'covenant of quiet enjoyment' is part of most tenancy agreements. It means a landlord mustn't interfere with the tenants.